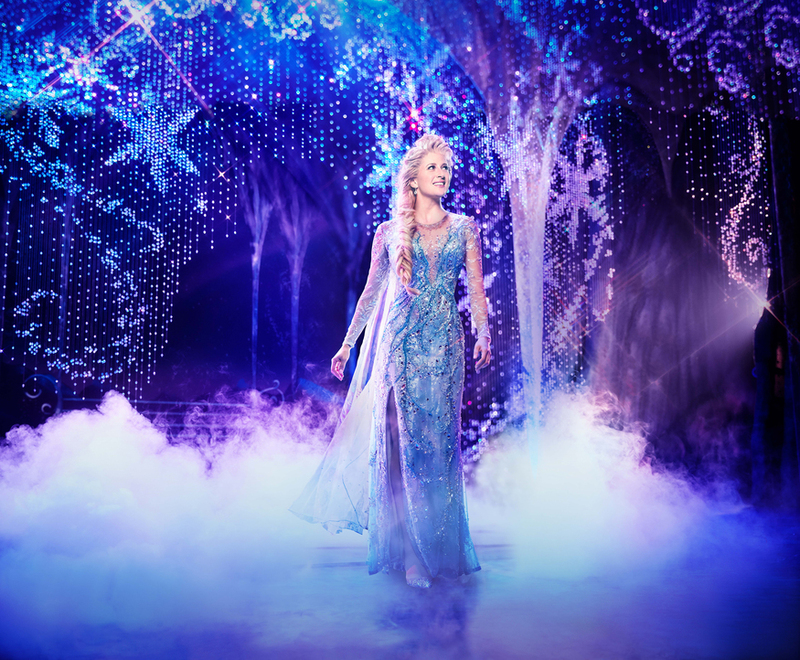 This'll send a shiver down the spine of Disney fans: the Broadway musical of Frozen is heading to London. Based on the hit 2013 Disney animation, Frozen has played in New York City, since spring 2018. 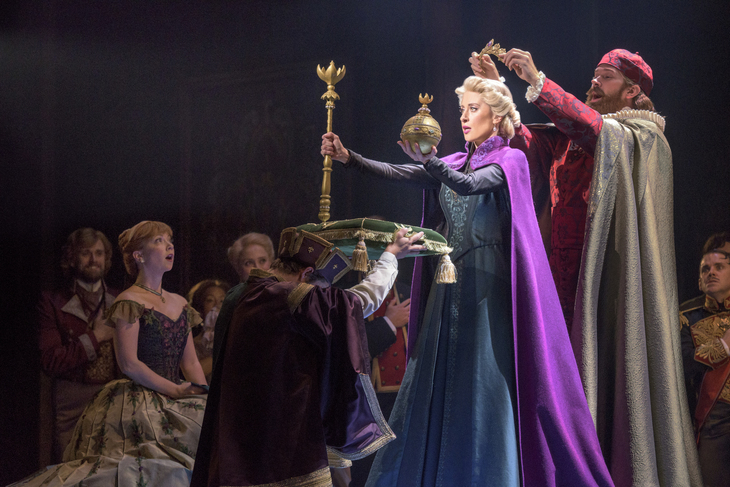 The American cast — including Caissie Levy as Elsa and Patti Murin as her sister Anna — will continue to perform in the States, while a new cast (as yet to be announced) forms for Frozen's London run in 2020. The stage version of Frozen isn't a mere carbon copy of the original film; the BBC reports that while the likes of Let It Go and Do You Want To Build A Snowman feature (I mean, imagine if they didn't), new material was enlisted for the stage show from husband and wife songwriters, Kristen Anderson-Lopez and Robert Lopez. And they insist that 'none of it is padding'. That's not the view of some critics. The Broadway show received lukewarm reviews from some big publications — The Guardian gave it three stars, saying "it rarely feels like more than the movie and sometimes it feels like less." Variety said of it, "to the extent that a plot exists at all, it’s a soggy one." We doubt that'll hold away over the miniature armies of Annas and Elsas that are bound to turn up. Where? When? And how do I get tickets? Woah, there! Frozen won't appear in London until autumn 2020, when it'll herald the reopening of the £45m-renovated Drury Lane Theatre. Tickets aren't on sale yet. So for now, you'll just have to Let It Go.